If you have a grandchild with a love of science then read our suggestions for Christmas gifts to nurture their interest. While a home microscope is a must for any science-loving child (and there are many great kits available at various price points) you do risk spending money on something that might lose their interest. 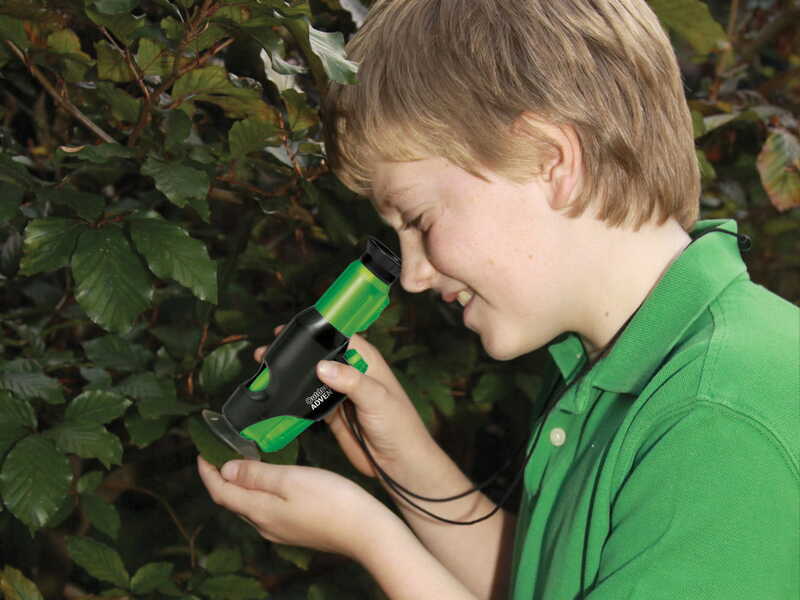 With a portable microscope, such as the Brainstorm Outdoor Adventure Microscope, you get an extremely well-priced starter microscope that children can wear around their necks and take out on walks, nature trails or even in the garden to examine flowers, minibeasts and anything else that takes their fancy. Brainstorm Outdoor Microscope, RRP £10.00. Buy Brainstorm Outdoor Microscope from Amazon. This simple but adorable little rover will go anywhere it pleases. Simply wind up the clockwork motor and let it loose on a metallic surface such as a fridge or radiator. This magnet with a difference makes a great little budget gift for children eight and up. Zero Gravity Fridge Rover, RRP £6. Zero Gravity Rover, £6, from The Science Museum shop. In My Crazy Invention Sketchbook: 50 Awesome Drawing Activities for Young Inventors, children can read about mind-boggling crazy inventions such as umbrellas for dogs, robot dinosaurs and much more. Plus, there is plenty of space for children to add their own inventions to the mix - perfect for budding inventors. My Crazy Invention Sketchbook, Laurence King, RRP £9.95. Buy My Crazy Inventions Sketchbook: 50 Awesome Drawing Activities for Young Inventors from Amazon. This unusual little robot is full of character and children love to see it whizz around on smooth surfaces. It needs to be assembled (which is half the fun!) 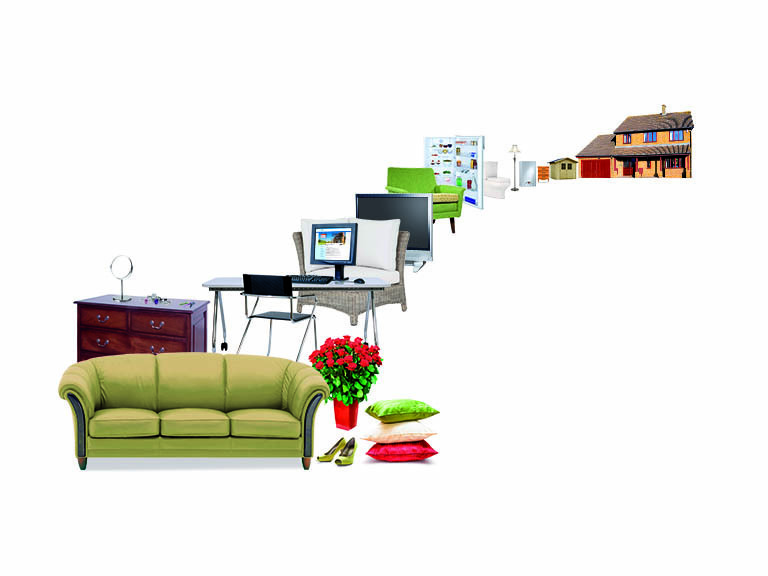 so you may need to help your grandchild put it together. Once up and running, it is very simple to operate. This little robot kit is perfect for inquisitive children who love to find out how things work. Buy 4M Brush Robot from Amazon. Fossils make fun and unique gifts for children captivated by the world around them, and are ideal for older children who may be on the verge of growing out of toys. While the price of fossils can vary considerably, with many being worth thousands of pounds, there are some great low-cost options that make ideal gifts for older children with an interest in science. Look out for trilobites, ammonites and fossilised plants for low-priced starter fossils. Buy ammonites from £5 from Mr Wood's Fossils. 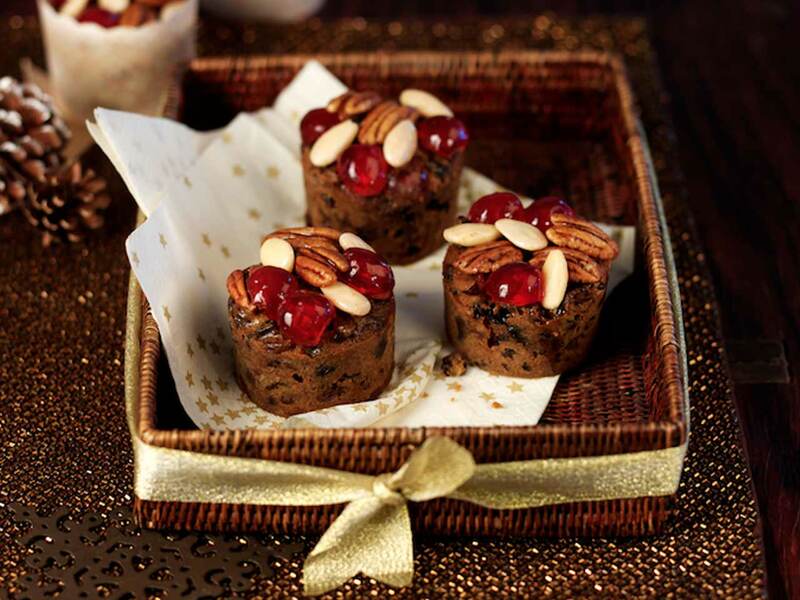 Festive ideas for baking, desserts, Christmas lunch and much more. 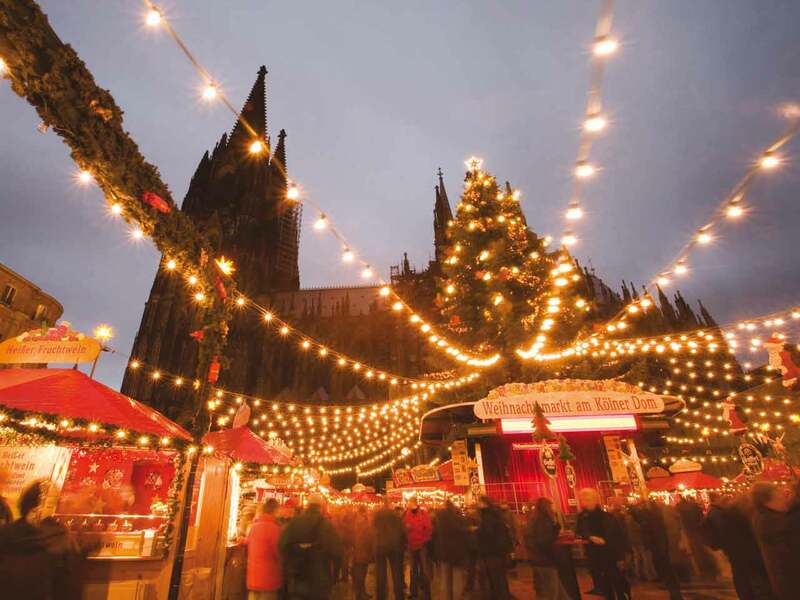 Make Christmas extra special by treating yourself to a festive getaway!